Having anaphylactic allergies isn’t easy for anyone. Reading food labels, avoiding your allergen, and having to take major precaution every time you eat something are huge responsibilities no matter what how old you are. However, when a child is diagnosed with anaphylaxis at a young age, like I was, many of these responsibilities fall into the hands of the parents. This is often difficult and can cause adults to have to make huge dietary adjustments based on their child’s diagnosis. 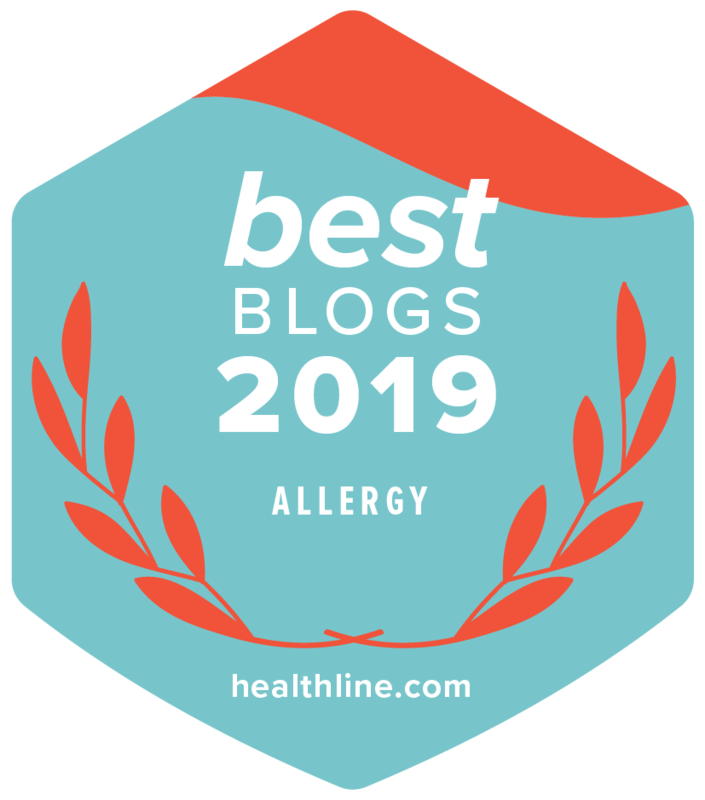 Figuring out how to handle my anaphylactic allergies was a learning experience both for me and my parents and although we did a lot of things correctly, there are areas which could have been improved upon. 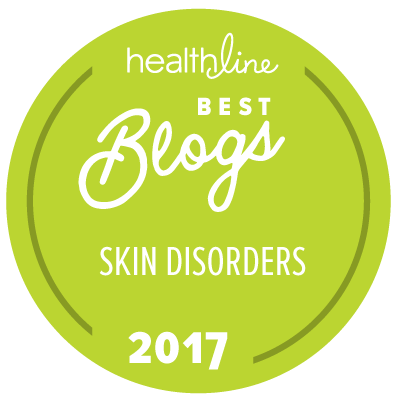 One of the areas which we could have prepared better for is that neither I nor my parents truly understood how severe an allergic reaction could be until I went into anaphylactic shock when I was thirteen. Although my allergies were diagnosed when I was just a year old, the reality of them never set in until I had a full blown allergic reaction. I believe it is important that all parents educate themselves about potential outcomes that may occur from an allergic reaction before it happens. If you are better prepared for the worst case scenario it will be much easier to deal with if/when it happens. The idea is not to become fearful of an anaphylactic reaction but to learn ways to prevent anaphylaxis and deal with it appropriately in the event that a reaction does occur. Ultimately, the more prepared you are, the better. Also, many children and teenagers have anxiety that surrounds their allergies, especially if they’ve had a severe reaction. This can be a very difficult condition to handle and the way in which it should be handled is very dependent on the child. In my situation, my parents let me take the lead on how I wanted to handle my own anxiety. Communication with the child during a time of anxiety is very important. I have found that during times of anxiety, a small reminder from a parent that my anxiety is acting up and that I will be okay is very comforting. Contrary to this, being told that I need to “get over myself” is not so comforting, as often when having an anxiety attack, you don’t have very much control over what you’re doing. The severity of anaphylaxis can be frightening at times, but always carrying an auto-injector will keep your child safe. Learning how to manage anxiety can be stressful, but once you find a rhythm it is very doable and often the child’s anxiety will see improvement overtime. Anaphylaxis can be difficult, but overall it is a very manageable condition. As children get older they will learn, just as I have, to manage their allergies on their own and advocate for themselves when it is necessary. Don’t let your child’s allergies hold them back- they can achieve anything! Bio: Bailey Francis has multiple food allergies and works to support other youths as a member of Anaphylaxis Canada’s Youth Advisory Panel. She plans on attending University next year and hopes to continue her work as an activist and public speaking on topics such as anaphylaxis, the importance of remembrance, and activism. That’s a good read and well written. Just to let you know that Affimity (https://www.affimity.com/) -A new age social media website has started a dedicated niche channel for ‘Food Allergies’ where people can share their thoughts about it. It would be our pleasure if you could share some of your valuable thoughts on Food allergies.